Maine officials say the state will begin implementing new ballot-marking devices that will help voters with disabilities during the June primary. Officials say the new system is a single unit with a video screen and a built-in ballot printer with a controller attached. It will offer voters an audio and a visual ballot. That will allow voters to make their choices by touching the screen or using the controller, which has shaped and colored buttons with Braille labels. State officials say the new voting system will be available for use by any voter and at all voting places. 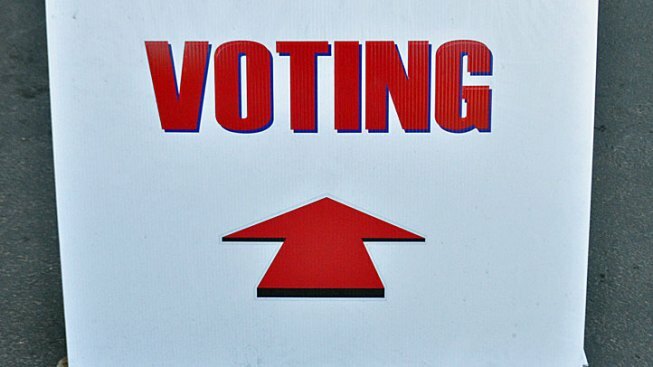 The primary is scheduled for June 14. It is a separate event from the state's presidential caucuses, which are in March.